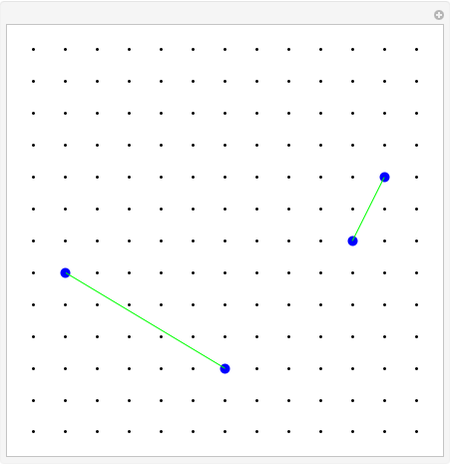 Line segments are said to intersect when they cross each other. 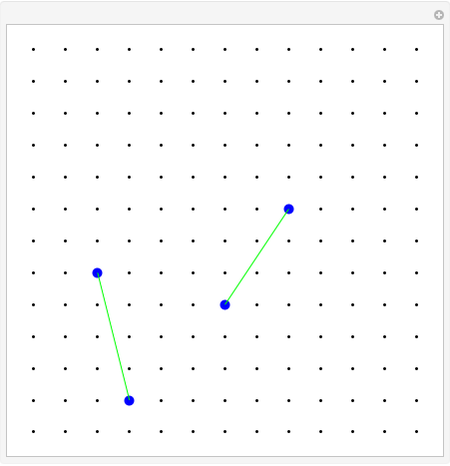 This can be determined mathematically by analyzing the endpoints of the line segments. 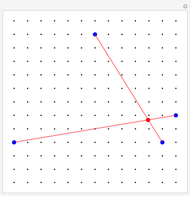 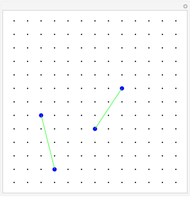 Drag the endpoints to explore cases of intersecting line segments. 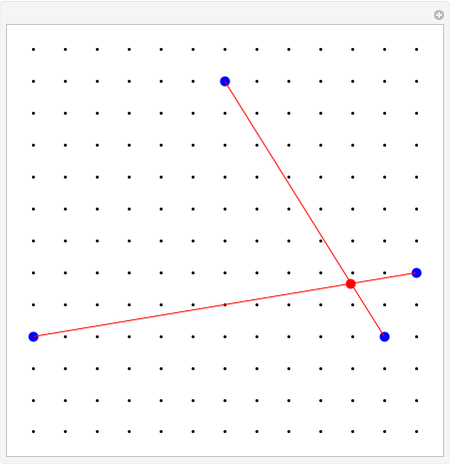 In this Demonstration, the segments turn red when they intersect. 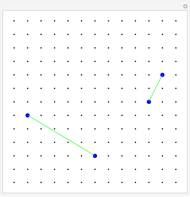 Ed Pegg Jr "Segment Intersection"